Tyga Drops New Visual for "Floss In The Bank" | RESPECT. Sometime last week, a new song leak from 2018’s comeback king Tyga got everyone pretty hype for more from the former Cash Money emcee (also, Soulja Boy was deeply triggered by all of this). Now, Tyga officially releases said track, titled “Floss In The Bank,” which sees production from rising beatsmith D.A. Doman and — as with previous drops from these two, like “Taste” — is catchy enough to keep Tyga’s steady momentum back to the top of the airwaves. 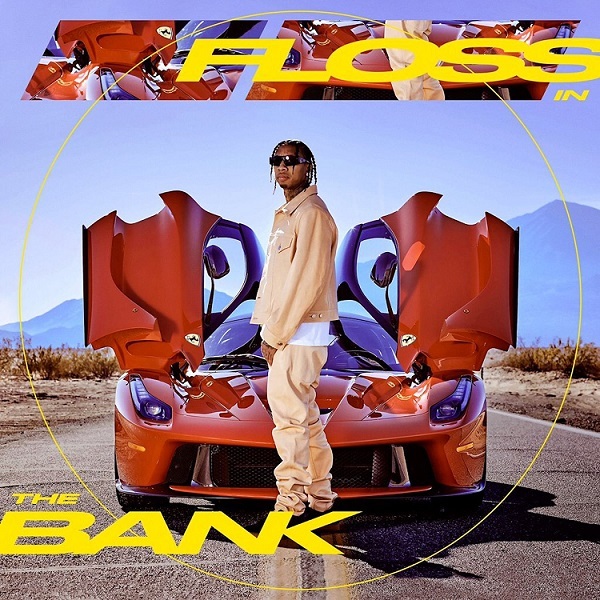 Check out “Floss In The Bank” out for yourself below. NEW VIDEO: Tyga, G-Eazy & Rich The Kid Join Forces on "Girls Have Fun" | RESPECT.